For many, the age of Hi-Fi stereos is over. A lot of people have moved to smaller devices with everything built-in to a single device. But, for those who really love music, there can be nothing greater than a true, purpose-built, analog Hi-Fi system. Most of the high-end manufacturers have gone to fully digital systems, but some audio companies prefer to stick to the tried-and-true analog beauties. 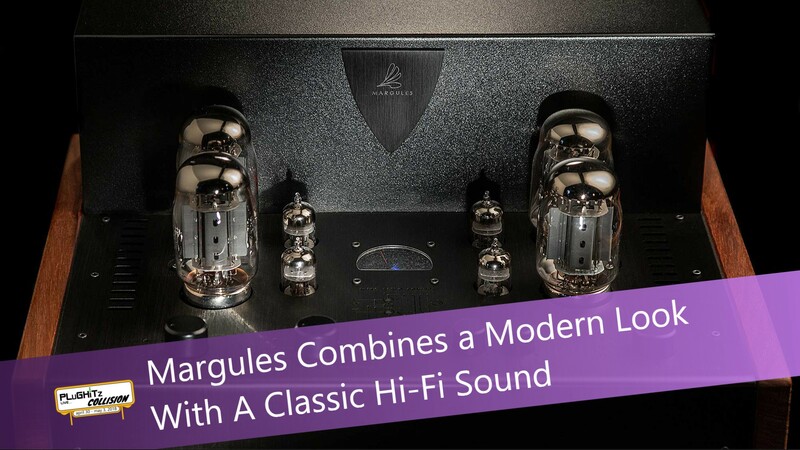 One of those companies is Margules, a Mexican audio brand with a long heritage of products. This family-owned audio obsession started in 1926 and has been focusing on high-end audio for over 90 years. Among the various products available are amplifiers, speakers, and turntables. One of the things that really sets the Margules product line apart is the incredible look. The amplifiers and preamps both feature brushed aluminum and woodgrain finish with exposed glass tubes. The speakers have wood faces with exposed cones across the front. The turntable features what is arguably the most unique design, with a dark, brushed and rounded top, on which the platter itself sits. While the products each feature a unique look, they all manage to look like they belong together, and will make a great conversation piece for any audio enthusiast. If the incredibly modern take on classic hardware isn't your aesthetic, the company also offers a couple of other product lines, including the Magenta line, of which the turntable is a member, which feature the rounded face and dark finish of the turntable. These pieces would look great in a more traditional home entertainment cabinet, as opposed to the more exposed nature of the Margules line. Either way, you can be sure that both the look and the sound will compliment your home.